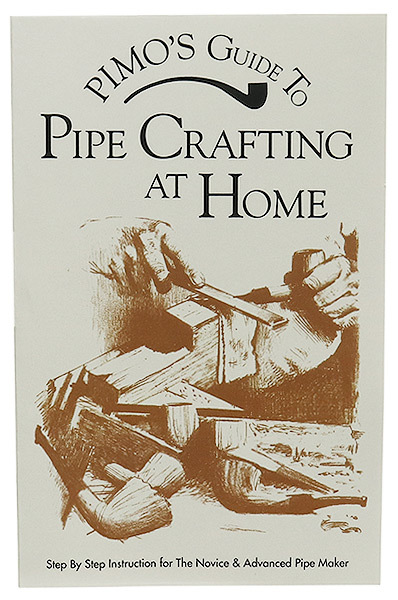 For those interested in pipemaking, Pimo's Guide to Pipe Crafting at Home is a must-have. It's suitable for the novice, with its history of pipemaking and informative discussion of the form and function of individual pipes, while experienced smokers can feel free to dive into their first project using the diagrams and detailed, concise instructions contained within. Each step is laid out in easy-to-understand detail, from choosing materials to the variances between briar and meerschaum, to ensure you have everything you need at your fingertips. This book is great! It's filled with a lot of helpful information.